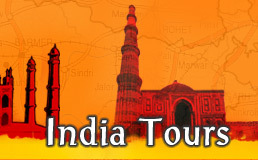 Book Cochin tour packages at discounted and cheap rates. The �Queen of Arabian Sea� Kochi (Cochin) is a major port city and the commercial hub of Kerala. 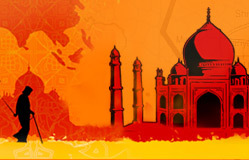 The city is dotted with fascinating tourist attractions including a number of ancient churches, monuments and beaches. 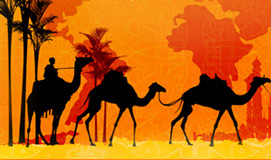 Tourists can explore the scenic beauty of the place through backwaters tours in Cochin. The city is well connected with other major destinations of the country through Nedumbassery International Airport and the efficient railway and road services.